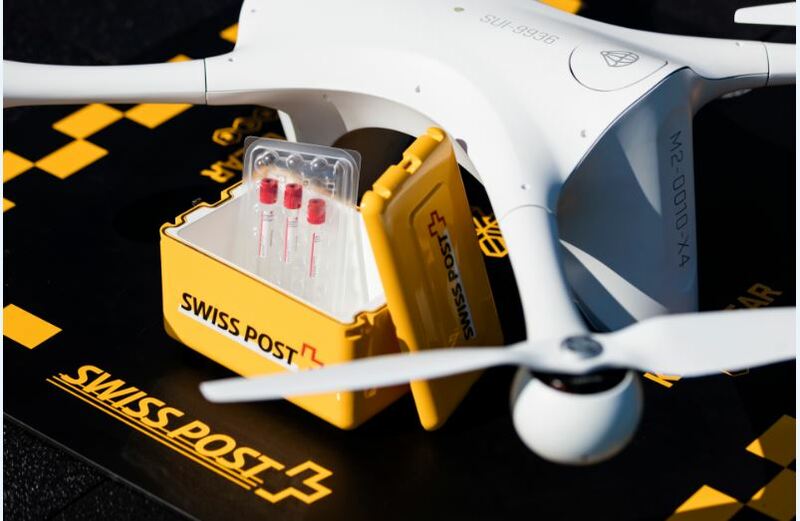 In 2018, it will be common to see a drone deliver laboratory samples between two hospitals in Lugano, Switzerland. 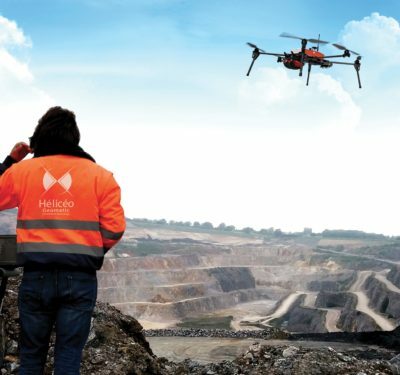 To make that happen, Swiss Post, the Ticino EOC hospital group and drone manufacturer Matternet began conducting initial unmanned aircraft system (UAS) test flights in March, according to a news release. The Federal Office for Civil Aviation (FOCA) recently approved the project, which is the first of its kind in Switzerland. FOCA has been involved from the beginning, inspecting the drone and its safety components as well as defining the legal conditions for flying it. The hospitals, the Ospedale Italiano and the Ospedale Civico, typically transport samples via roadways. 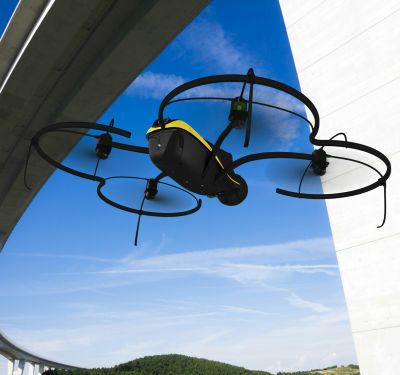 Deploying drones instead will make transport faster and more efficient, enhancing patient care. 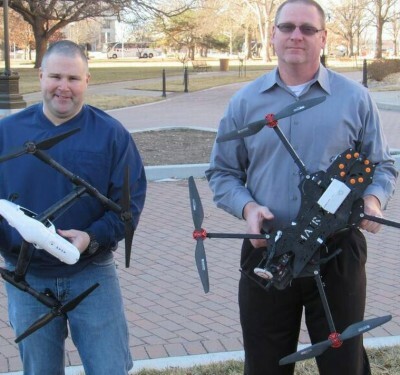 The team has completed about 70 autonomous test flights between the two hospitals. They’re now performing an evaluation and plan to resume testing for one month in the summer. The drone flights are expected to become part of the hospitals’ everyday routine next year, once all the safety, practicality and reliability requirements are met, according to the release. 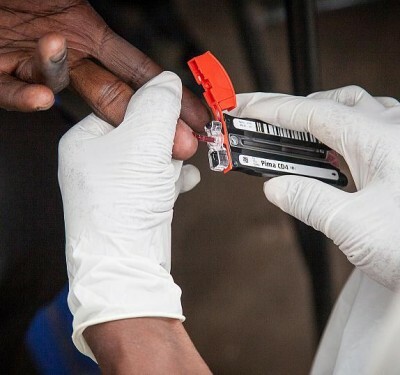 Trained hospital staff will load the drones with a safety box that holds the lab samples and then launch it using a smartphone app. The UAS will then fly the predefined route. Once it arrives at its destination, the box will be received by another team member. The logistics drone being deployed for this project is a quadrotor from Matternet that is designed to transport light goods that weigh up to two kilograms. It has a maximum range of 20 kilometers and flies an average speed of 10 meters per second. A landing pad that transmits an infrared signal is used for take-off and landing. During its approach, the drone can detect this signal to ensure a pinpoint landing.